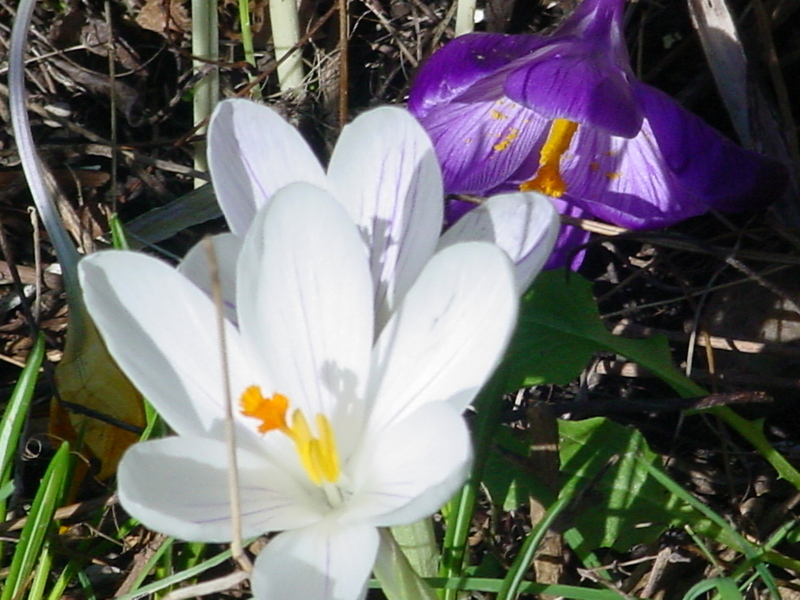 Read my latest message about Spring and what nature teaches us about letting go. Click on the slug to find out what he has to share. The element of AIR encourages inspiration and fresh perspective. It’s about vision and rising above to get a clearer view of the situation. This is the element you want to use for mental alertness and clarity – perfect energy to add for studying, reading or focused thought. 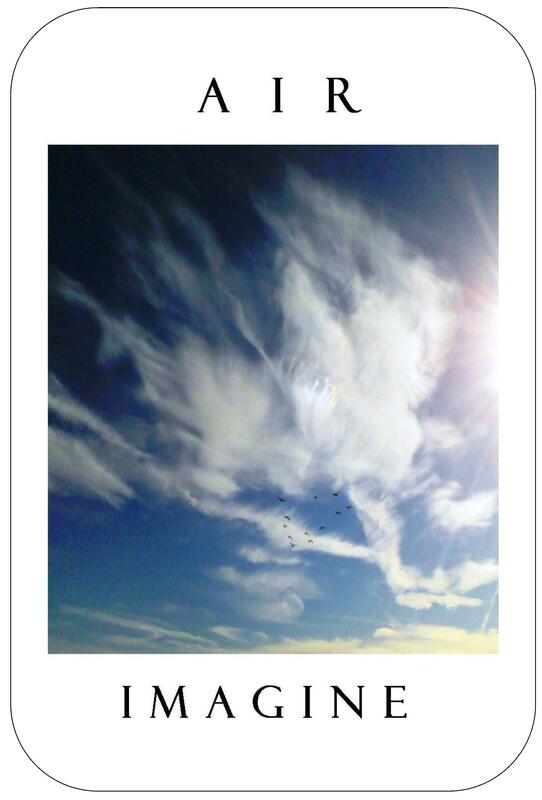 In your home, suspend mobiles or add images of feathers, clouds and birds to represent AIR. Diffuse essential oils of clary sage or juniper. Make sure air can flow freely through your space. Open and clean your windows. Clean air vents and replace air filters. Colors to use for decor include light blues, lavender and shades of white. Think of that light, free feeling when you blow bubbles or dandelion puffs. AIR corresponds to the Season of Spring and the East direction. About the photo: I took this photo at the Steigerwald National Wildlife Refuge along the Columbia River in Washougal, WA. Look closely and you’ll see the flock of birds in a heart-shape. The clouds to me look like an angel flying towards the sun. What does the image resemble to you? Special Note: What a perfect card for my birthday week. If you’re an AIR sign like me, you know how important it is to be able to view the sky both indoors and out. I keep this card on my writing desk. View more about this element at my Pinterest AIR board. Do you have your deck of WISDOM CARDS yet? Find out how to order. SPRING is the Season of new beginnings and budding ideas. It’s a perfect time to bring balance to your home and create harmony. Use pinks and greens in your decor to represent the colors of the heart. Diffuse essential oils of pink grapefruit or rosemary for freshness. Place images in your room of baby animals, heart shapes, flower buds … all things green. Corresponds with the Element of AIR, the direction of the EAST and the infant/child cycle of life. 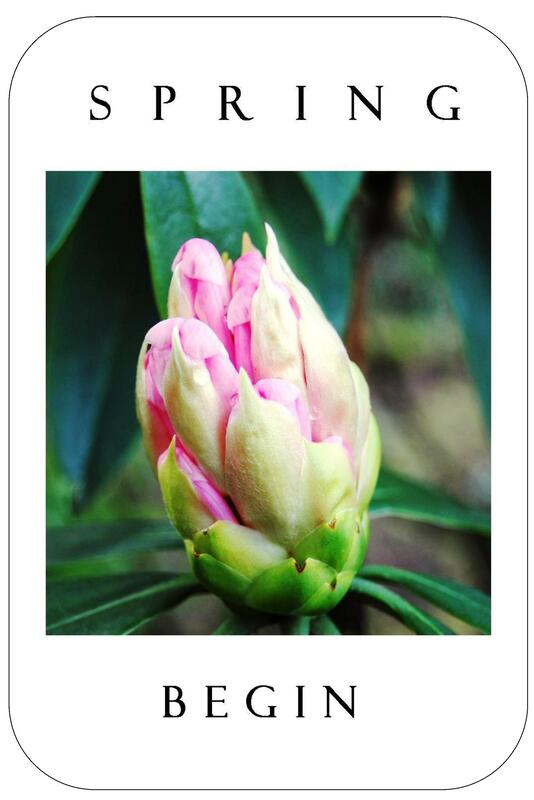 The Photo: I captured this budding Pink Rhododendron at the Elk Rock Garden at the Bishop’s Close in Lake Oswego, OR. Special note: I chose this card as the cover for A Clear Place WISDOM CARDS deck because they are from the heart and bring creative ideas for bringing harmony and balance to your home. Learn more about SPRING and this unique card deck.